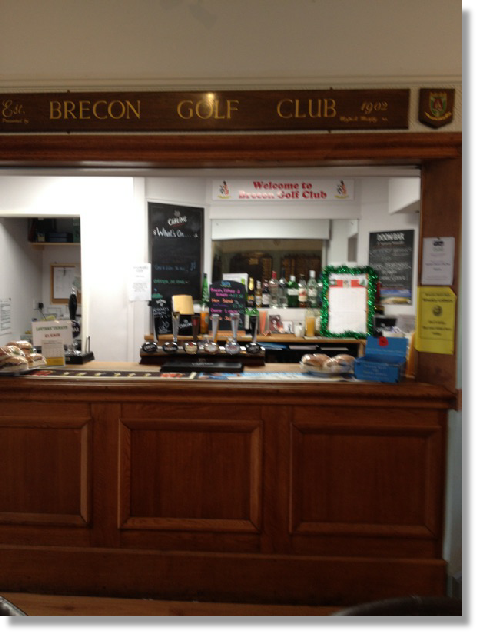 Brecon is a comfortable and welcoming club. We provide light snacks but can provide a more substantial menu for groups on request, as well as play and eat packages for societies. 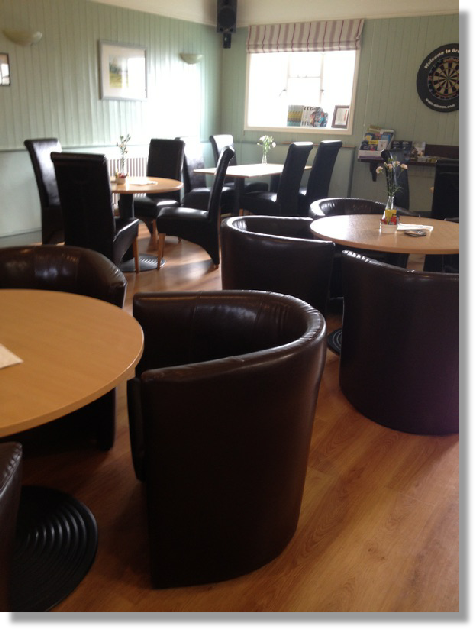 We have 2 bar areas would are suitable for meetings.